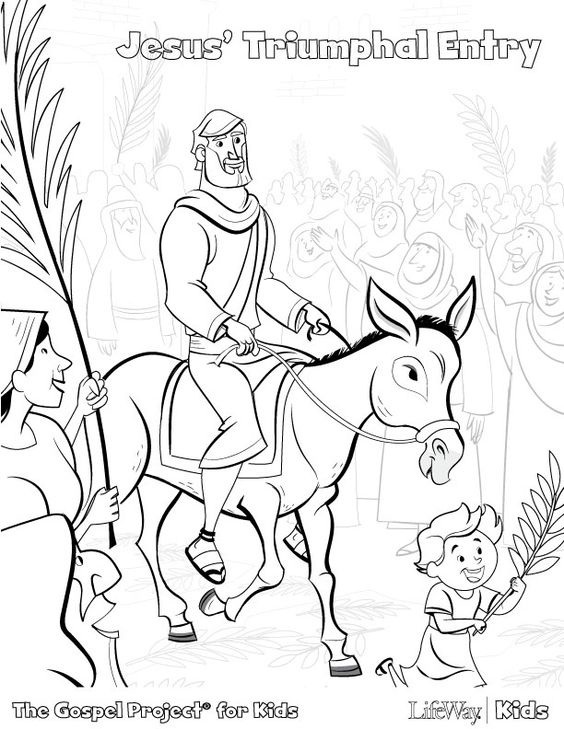 The Young Children & Worship Godly Play book tells the story about Jesus' triumphant entry into Jerusalem. 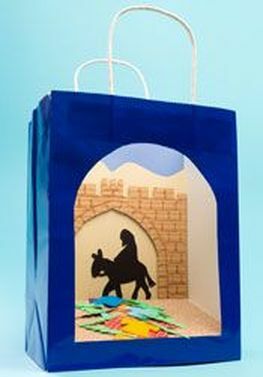 This web page gives Godly Play teachers/storytellers creative expression ideas for their students when presenting this scripture story. 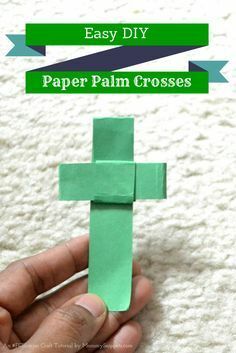 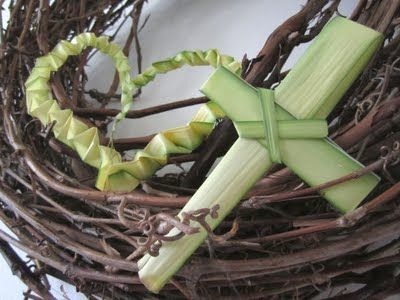 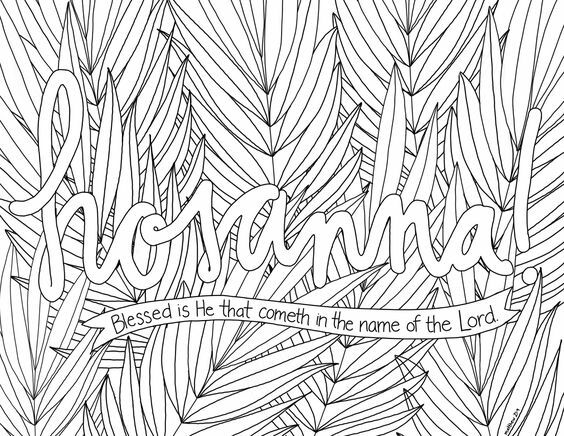 Make a cross from a real palm frond. 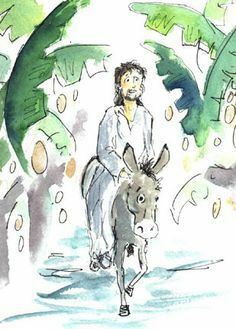 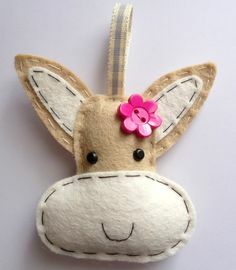 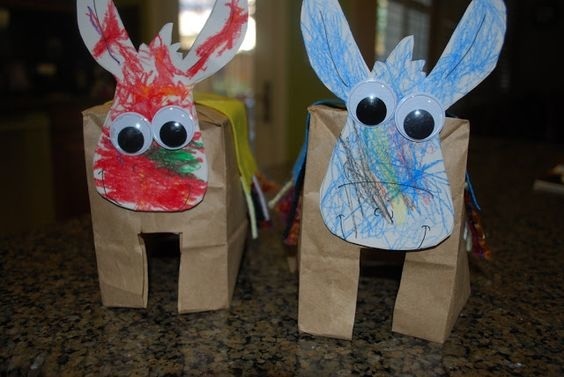 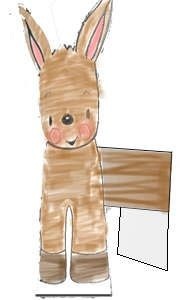 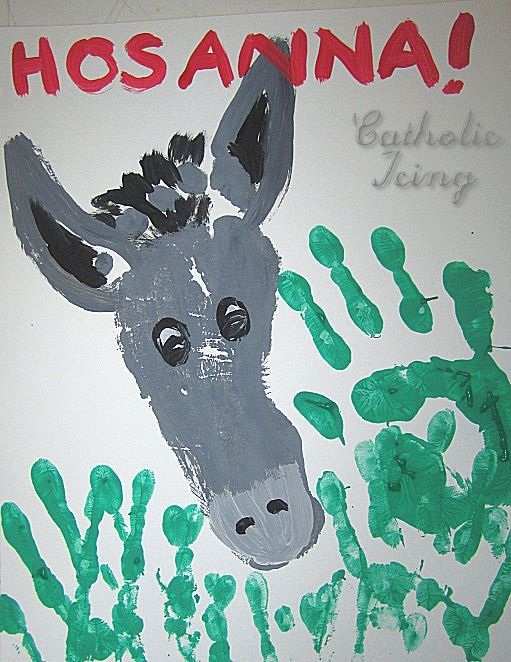 The donkey that carried Jesus.